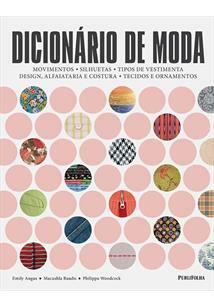 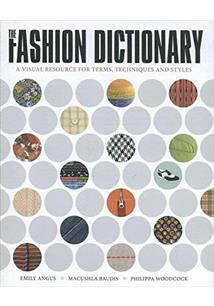 An essential reference, The Fashion Directory covers hundreds of current fashion terms, techniques and details - from the types of embroidery or lace to definitions for clothing styles and stitching, from panniers and plackets to the difference between a batwing and a dolman sleeve. 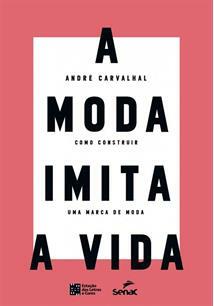 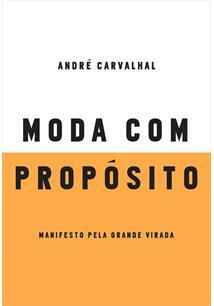 Appealing to students, designers or anyone who is interested in clothes, the book covers every conceivable item of clothing, from hats to heels, and also takes a closer look at adornment, unusual design features, cuffs and colours, embroidery, textiles, tailoring and trends. 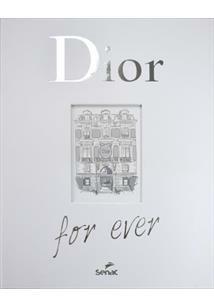 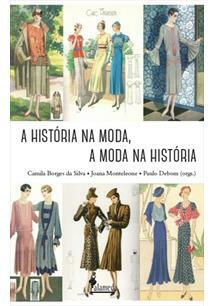 Providing an excellent resource book for the fashion student and fashionista alike, it is illustrated with unique images from fashion archives, along with technical line drawings and close-up photographs.